Hoi An Historic Hotel is considered as a distinct landmark in Hoi An city, because it not only is the first hotel in Hoi An but also represents history in Hoi An town. It has recently been renovated to maintain the original architecture and the front of a building. The combination of vast lobby, high ceiling, natural light, breathtaking scenery and the modern, traditional design have created a quiet public space, elegant rooms and the luxurious suites of rooms. This four star hotel has 150 rooms in total especially all of rooms of hotel are designed in traditional style with full of luxurious equipment. 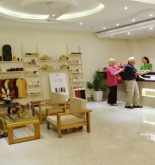 Both business travellers and tourists will satisfy with convenience and atmosphere of this hotel because of its charm of 19th century and modern facilities. 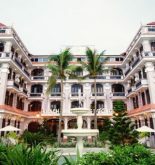 Hoi An Historic Hotel is a perfect place for tourists seeking sunshine and golden sand. All of rooms in hotel are inspired from the beautiful classic style including satellite television and mini bar. The restaurant services the best local dishes while the bar has been recently upgraded to service many kinds of cocktails all day. It also suits to business travellers owing to its meeting room, trade center which are equipped full of the latest technology. 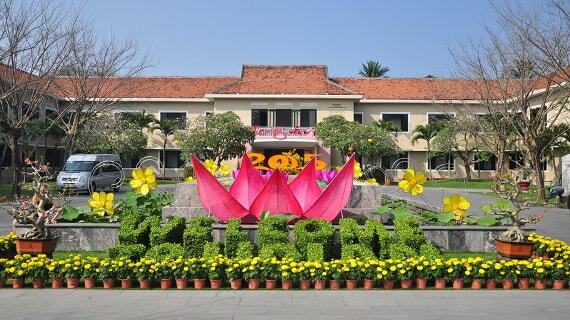 Address: 10 Tran Hung Dao street, Hoi An, Quang Nam, Vietnam. 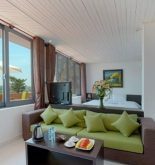 This information has been supplied by Hoi An Historic Hotel. He is living in the city of Hoi An. This guy likes to travel by motorcycle, likes to swimming in the Thu Bon river and Cua Dai beach.